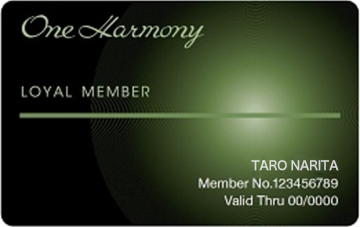 One Harmony is the complimentary loyalty program that can be used at properties of Okura Hotels & Resorts, Nikko Hotels International, and Hotel JAL City. Aside from earning points, members can enjoy benefits not only in Japan but at properties worldwide. Enrollment is easy and can be done at the front desk or restaurants upon arrival. Free taxi transportation from hotel to Narita Airport. *These benefits is only valid for reservations made through the Okura Nikko Reservations center, official website, direct hotel bookings. *Please present your membership card upon check in. *1 Room rates shown on the hotel website with [Member Price] are exclusively for members only. Some packages are not eligible for member discounts. *2 Early check in benefits are subjected on room availability. *3 A taxi transportation will be provided for each Exclusive member upon check out (up to 4 people) beyond April 1st., 2019. A pre-reservation for taxi is required 3 days prior to arrival. *4 Complimentary parking upto 14 days including accommodation day beyond April 1st., 2019. Please show the parking ticket to the hotel staff for validation. 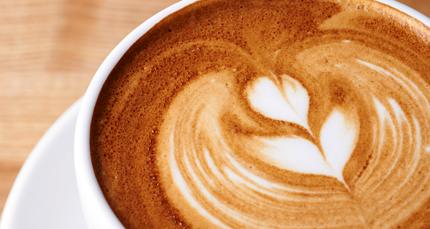 *5 10% discount on selected menu at the Coffee Lounge and Hokake Sushi. Special discount rates are available for the Summer Barbeque. 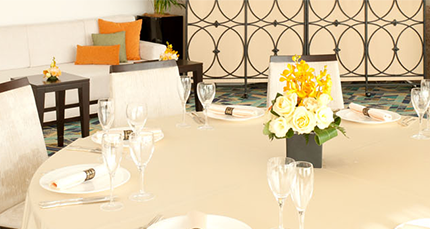 Premium Selection provides members with even greater quality of services and hospitality at their favorite hotel. 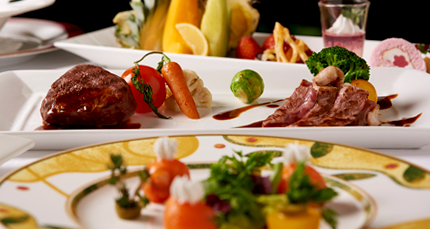 Hotel Nikko Narita offers the following Premium Selection benefits. JAL Mileage Bank (JMB) members can earn bonus miles at Nikko Hotels International and Hotel JAL City properties for stays made on eligible hotel mile accommodation packages (J-Smart Plan). *1 50% discount offered on Suite room rack rates. Please indicate your intention to use your birthday benefit. *2 Birthday dessert plate is offered at applicable restaurants when meals are ordered. Please reserve 2 days prior and indicate that your intention to use your birthday benefit. Points are accrued every time you use a hotel's facilities. * Point accrual methods and number of points may differ by property. * Reservations made via official channels (Okura Nikko Hotels Reservations, hotel website, reservations made directly to a hotel) are eligible. 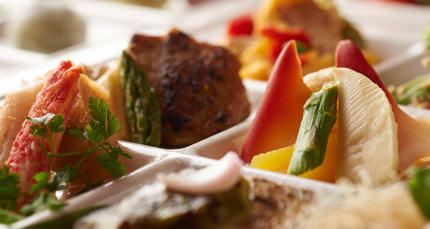 * Please provide your One Harmony member number upon reservation and check in or when using food and beverage outlets. * November and December, 2018 are the Stay Award discount campaign months and members will receive a 1,000 discount on the point requirements above. 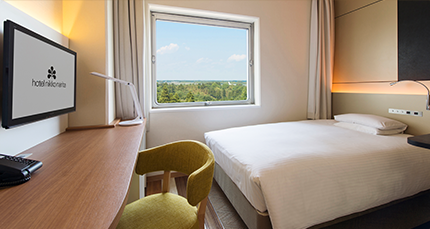 Use points to upgrade to a higher grade room. * Some accommodation packages are not eligible. Please contact hotel for more details. * Points are deducted from member accounts immediately following reservation. Points cannot be refunded once deducted. * Some restrictions apply to upgrade awards. Benefits not available during the New Year's season, special occasions, and days that are fully booked. 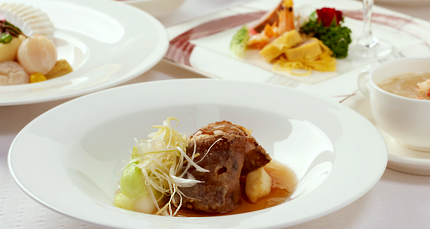 Dining awards can be redeemed depending on number of points and points can also be redeemed for breakfast awards (1,000 points for one adult, 500 points for one child). Sky Bar "Lounge Sunset Lounge"
* Please be advised that points cannot be reimbursed after redemption is requested. Premium Selection is an opportunity for members to enjoy further benefits and higher quality service at the hotel of their choice. 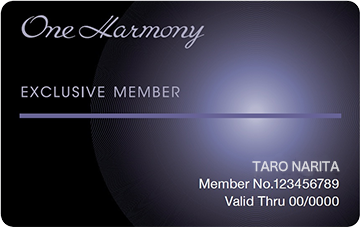 After selecting a hotel from the list of participating properties, members enjoy further benefits in addition to the standard benefits of One Harmony members. Registration/alterations can be made on the "My Account" page of the One Harmony website. After logging in, please select the Hotel Nikko Narita from the list of participating hotels. You can view the list of benefits Premium Selection hotels offer here. Premium Selection benefits differ with hotels and is applicable for only the hotel chosen. Alterations to your Premium Selection hotel can be made once within a one year period beginning in April and ending the following March.